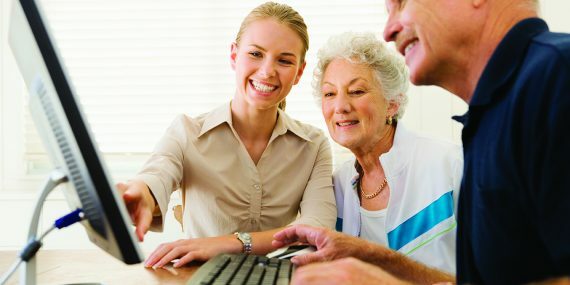 Schedule a private computer lesson either at our location or in the comfort of your home. Set-up a one-on-one and learn from a variety of topics. From computer basics to more advanced and specialized computer software. 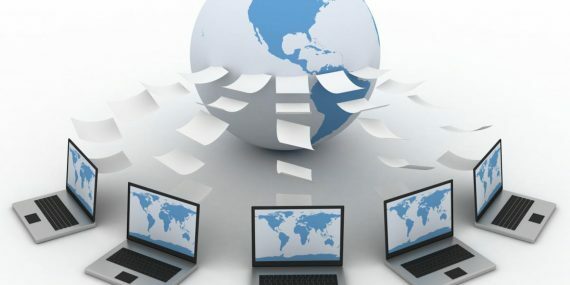 Whether you're a business, school, library, community center, club or other group seeking to have your members expand their computer skills and knowledge, we can have all the courses that you need to succeed. From business essentials like Microsoft Office 365 to other advanced and special programs like Quickbooks, let us be your source for knowledge. Let us provide you with the space and reliability that you need to publish your website. Our web servers are top of the line. We offer a variety of packages for you to choose from. 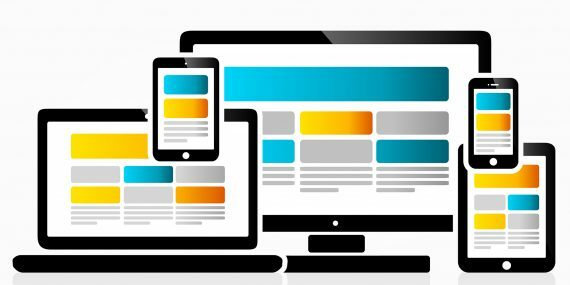 Have us create, design and develop your website so you can begin attracting potential customers or avid readers immediately. 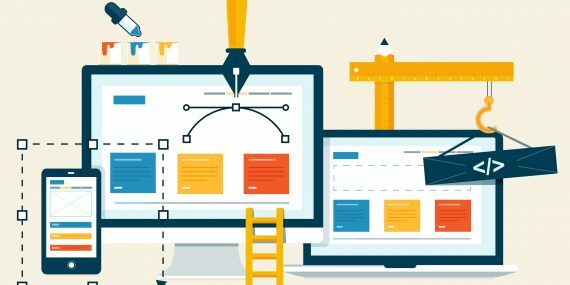 Websites require up-keep in order to keep them safe, steady, and up-to-date.. We offer a variety of maintenance and support packages. From basic updates and backups to critical hardware and software changes, fixes or error, pick a package that best suites your needs. 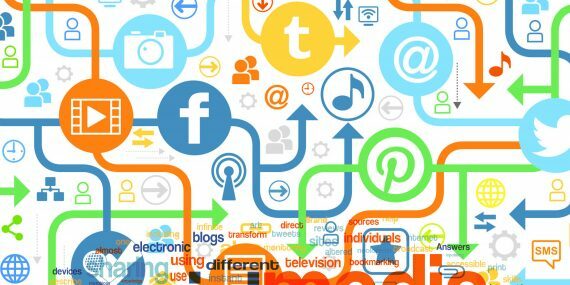 Stay connected with your followers by establishing and maintaining social network pages/ profiles that are integrated with your website and overall brand. Knowing what ails your computer(s) or network is very important. This information lets you focus treatment to reduce the use of resources. 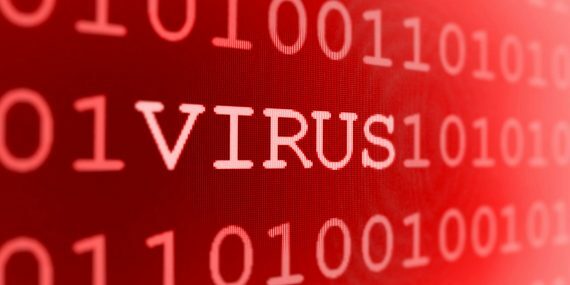 Remove malware, virus and other junk and optimize your computer's performance. Let us set-up your back-up locally or on the cloud. 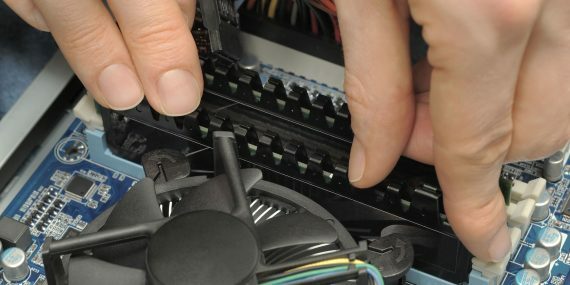 We can restore your computer from a system failure and repair any other computer problems that may exist. Let us prepare the infrastructure that supports your home or business. 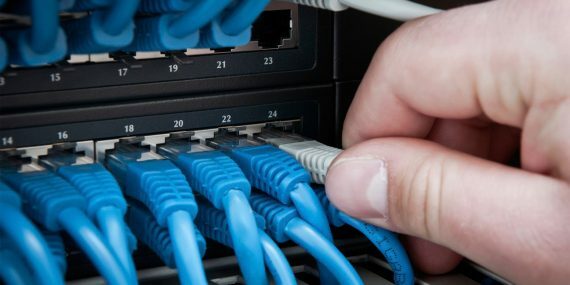 Whether its a new installation or you are expanding your current network, we can help you connect it all together. 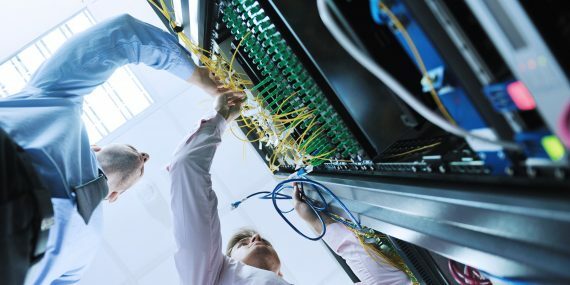 Computer network infrastructure requires maintenance and support, whether for home or business. Let us maintain your servers, keep your systems updated and potentially upgrade infrastructure that keeps your home or business. Investing in network infrastructure, maintaining and supporting such hardware and software can get time consuming and get expensive. 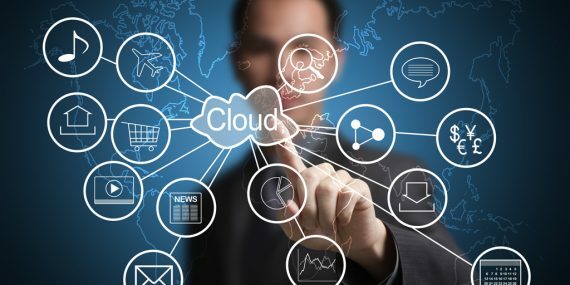 Let us provide you with a cloud service solution that will fit your needs. As a Microsoft Partner, we offer a variety of cloud solutions like Microsoft Office 365 and Exchange Online to keep your home or business up-to-date, secure and running. 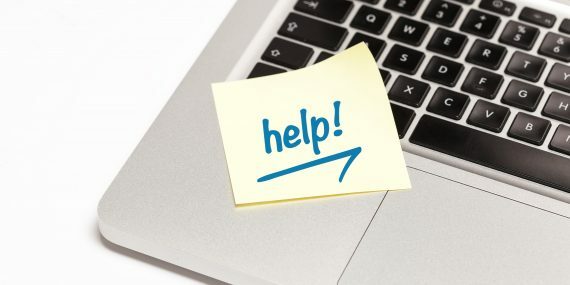 If it's back-up that you need, we've partnered with companies like Back Blaze for home or small businesses or use Microsoft's Azure service for a reliable and cost-effective online backup service.